The Steel City Men’s Chorale is a newly formed men’s choral ensemble comprised of local singers from the greater Pittsburgh area. The group boasts many alumni as well as current members of the Pitt Men’s Glee Club. 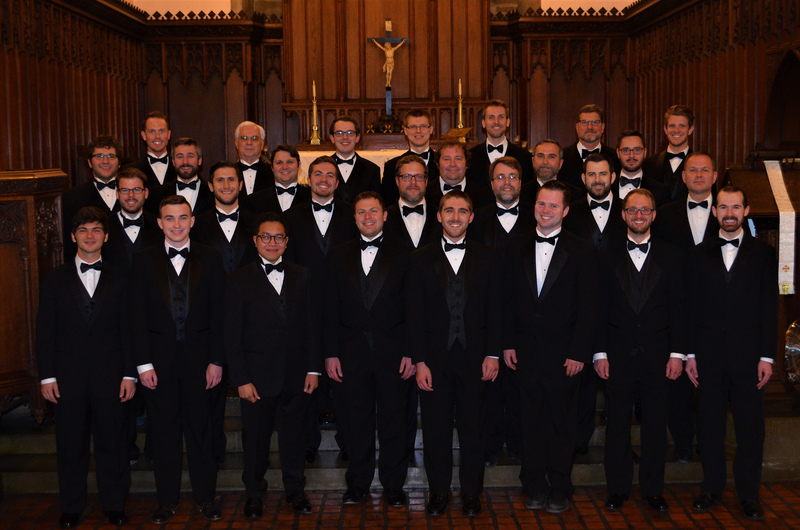 The Steel City Men’s Chorale marked their official debut at the Pitt Men’s Glee Club 125th Annual Holiday Concert on December 6th 2014. The ensemble is conducted by Richard Teaster. Copyright © 2019 — Steel City Men's Chorale • All rights reserved.